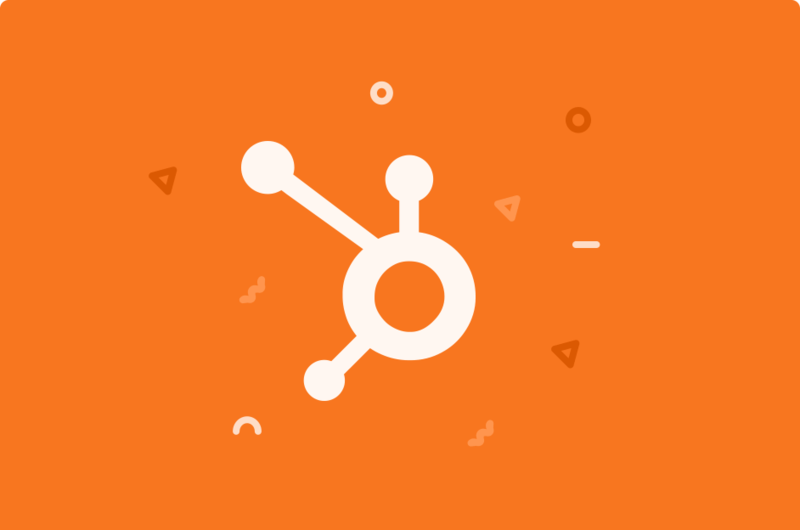 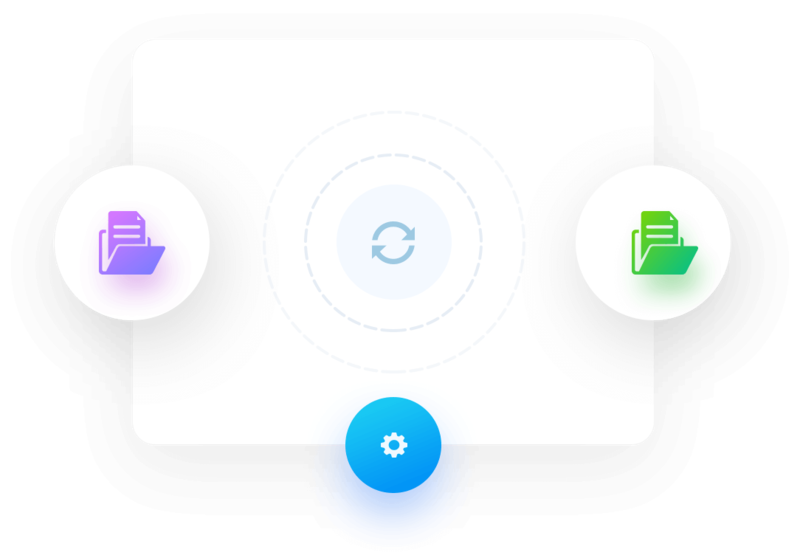 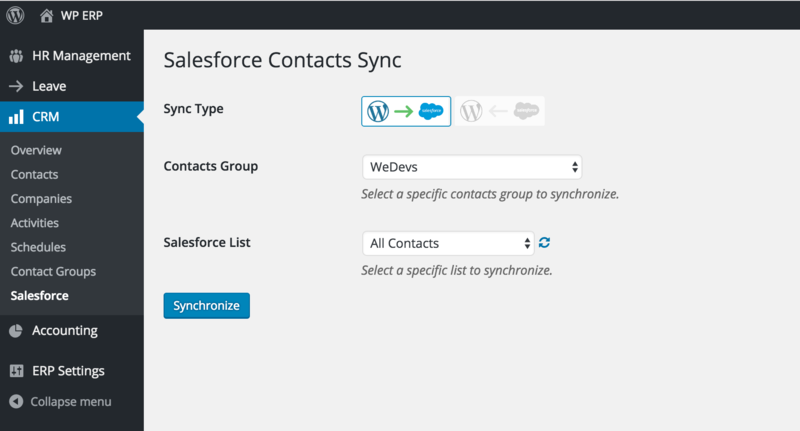 Using SalesForce to manage your customers, but want t move to your own CRM by importing contacts? 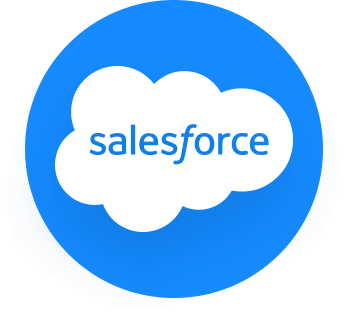 SalesForce is one of the most popular cloud-based CRM systems. 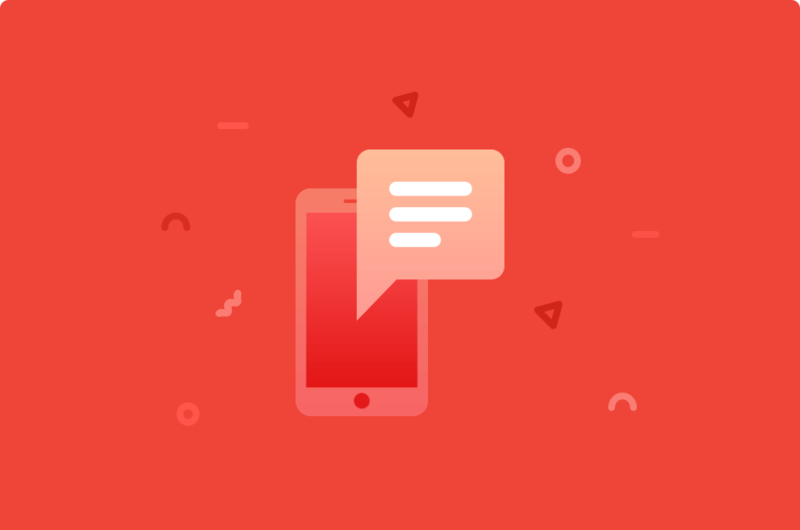 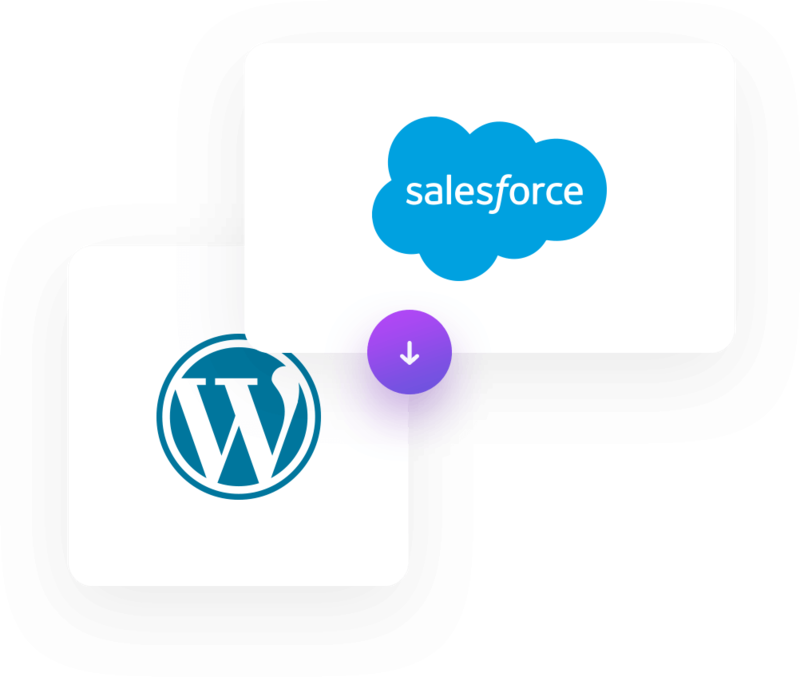 If you already use SalesForce but want to use WP-ERP CRM side by side, this extension will allow you to create that bridge, it can sync all contacts and contact lists from your SalesForce account into your installation of WP-ERP CRM and vice versa. 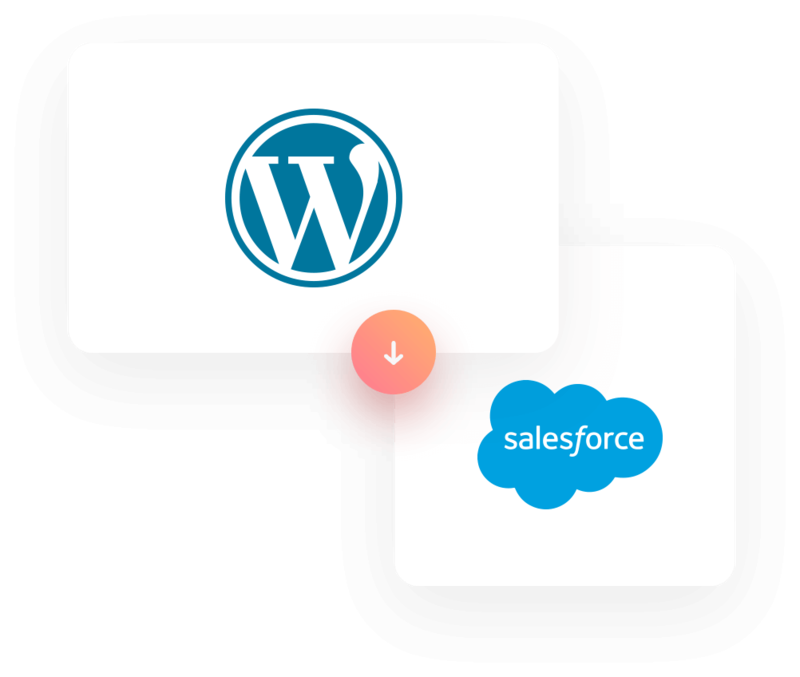 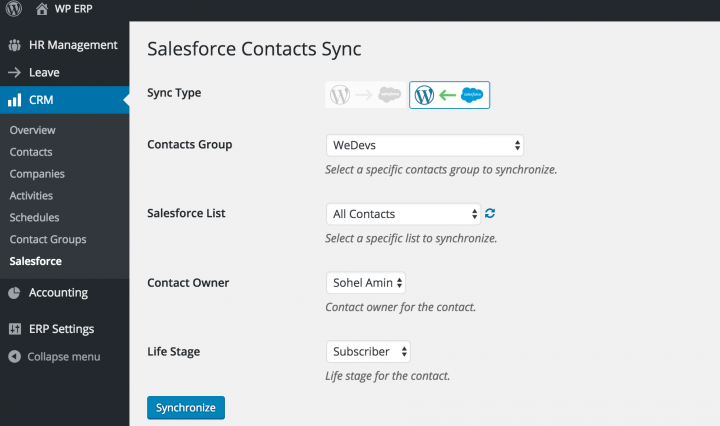 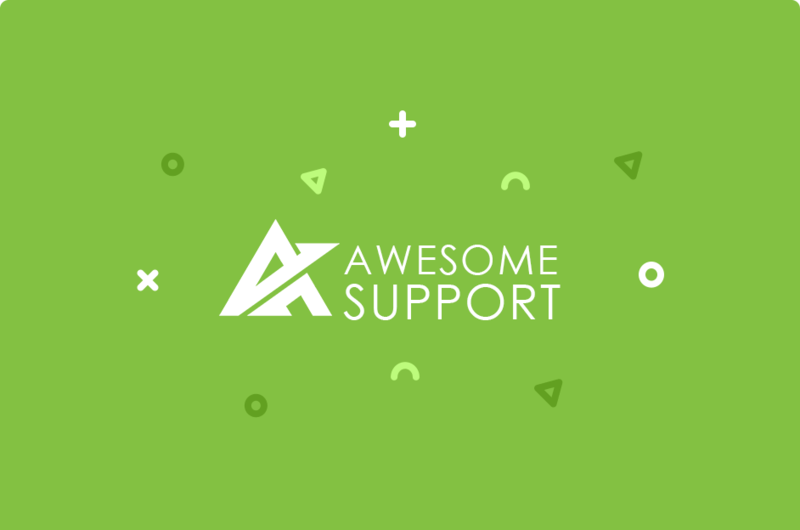 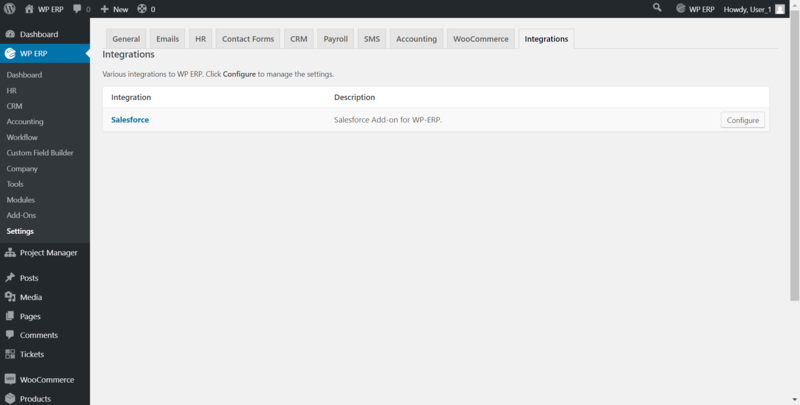 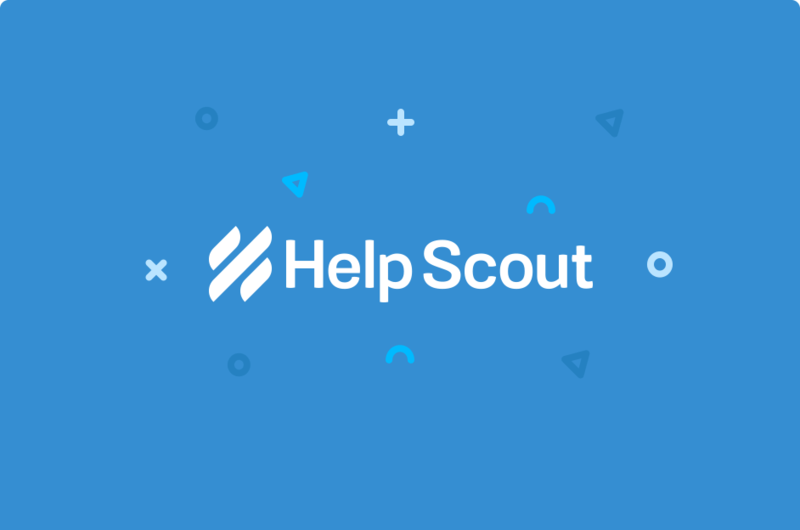 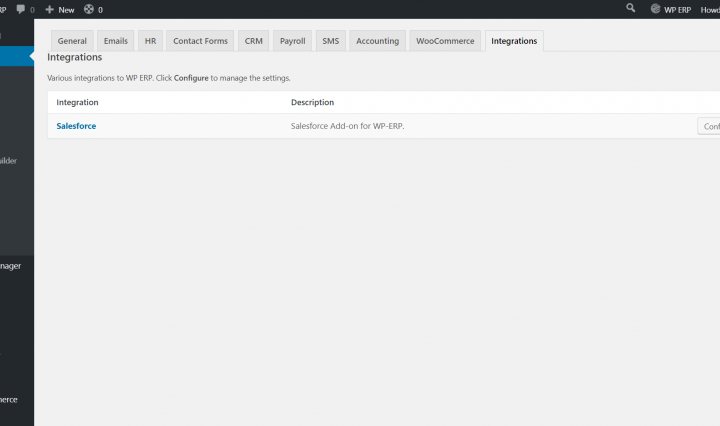 With the built-in importing feature you can import all the currently available contacts in your own Salesforce account to your WordPress ERP’s CRM. 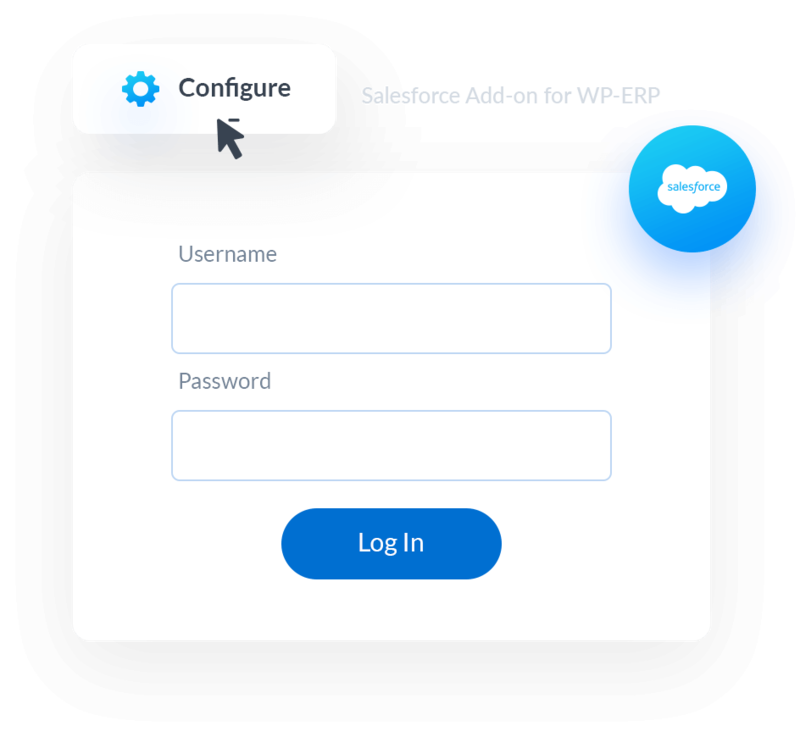 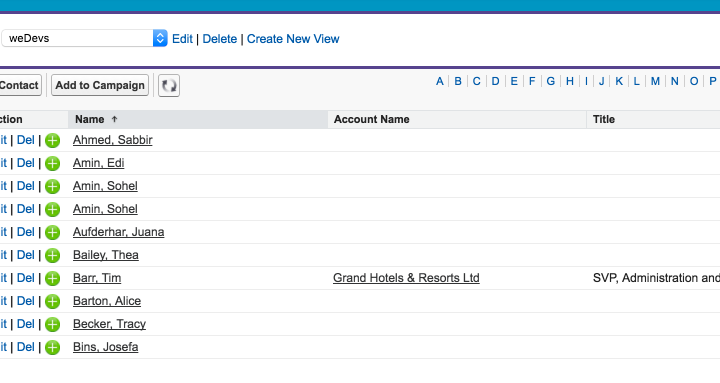 You will be able to connect your Salesforce account with a simple click of a button. 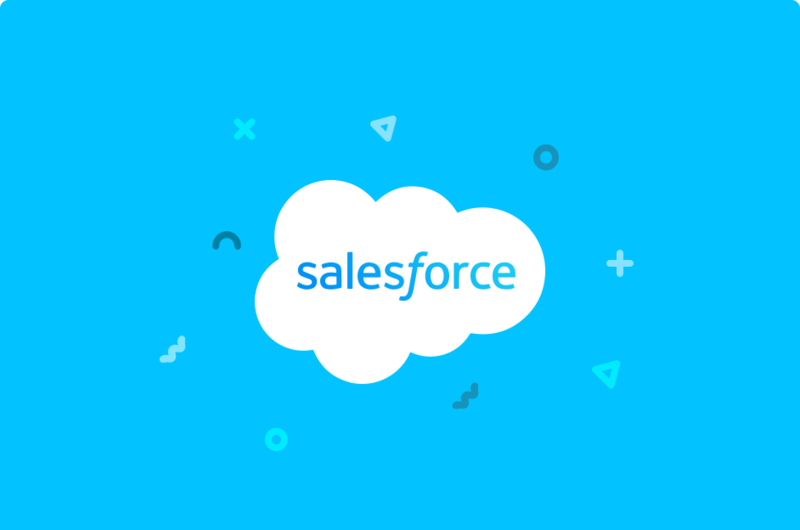 Enter your Salesforce account credentials and you are ready to start transferring data.